When you’re short on time, the best advice comes on-the-go. Here’s our list of seven essential podcasts that deal with medical marketing in the digital age. Even the greatest marketers sometimes find themselves in a creative rut — luckily, there are more than a few entertaining resources that can keep you inspired. Plug into one of these seven medical marketing podcasts and turn any commute or lunch hour into a digital outreach seminar. 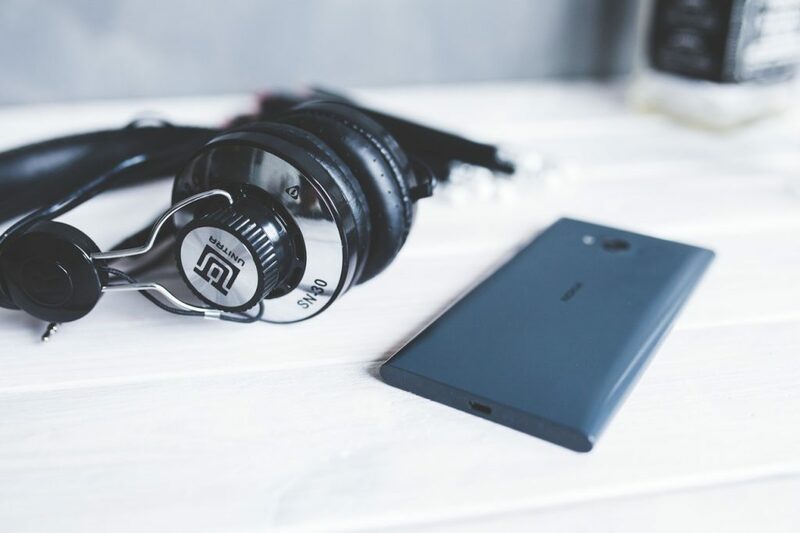 From SEO strategies to need-to-know digital trends, these podcasts will help you to keep your bases covered and your audience engaged. Though this podcast stays true to its name, running no longer than ten minutes each episode, you won’t find a more comprehensive and resonant inside look at online healthcare marketing. Tyler Down’s podcast, which you can find on iTunes, is geared primarily towards physicians, but it uses practical, step-by-step tips to cover each of its subjects, from content creation, to backlinking and SEO, to increasing web traffic. No matter what area of the medical industry you’re marketing in, there’s something essential here for you. Also dubbed the “Arrogant Healthcare Marketing Bastards,” this podcast features fiery host Chris Bovolo, who tends to have a confrontational take on medical marketing and the industry at large. Always opinionated, gruff, and of course, arrogant, Chris and his guests are as wildly entertaining as they are informative, making this show a suitable replacement for the zany morning-hour radio programs that accompany so many commutes. Hosted by Janet Kennedy, this show takes an in-depth look at how medical practitioners, marketers, and hospitals are using social media to educate and grow their audiences, as well as offer indispensable insight into best practices for navigating complicated HIPAA standards. While many medical marketers are hesitant to use social media for outreach, Janet Kennedy shows her listeners how to embrace it. This program is highly-rated for a reason. This podcast is a true A-Z of online marketing for medical professionals, hosted by the founders of dedicated online resource Dr. Marketing Tips. Focused on the practical, day-to-day process of growing a digital audience and improving your online reputation, Dr. Marketing is one-stop-shopping for entertaining, informative content. While this podcast doesn’t deal exclusively with the medical world, the Old Marketing podcast is one of the most highly-rated and fascinating marketing shows around. Hosted by Joe Pulizzi and Robert Rose, two Content Marketing Institute gurus, the podcast presents an intensive, hour-long take on everything impacting the marketing world. For any and all marketers, this show is a must-listen. Primarily focused on social media strategy, Social Pros features the talents of two prominent marketing industry thought-leaders: Jay Baer of Convince and Convert and Jeff Rohrs from Yext. Their show provides a refreshing, hilarious take on social media marketing from industry insiders with all kinds of expertise, or, as they say, “the people doing the real work for real companies.” For any medical marketer, this podcast provides an invaluable glimpse at how the best of the best win the hearts and minds of their audience. This podcast, hosted by DC healthcare consulting firm The Advisory Board, gives medical marketers a broader look at some of the most important digital trends in the healthcare industry. The show isn’t dedicated to marketing, but it provides some fascinating context on the continually evolving medical industry. For the medical marketer that wants to keep their content current and well-informed, this is the show for you. Can Medical PDAs Revolutionize Battlefield Healthcare? Why do we need a new operating system for effective shared care plans?